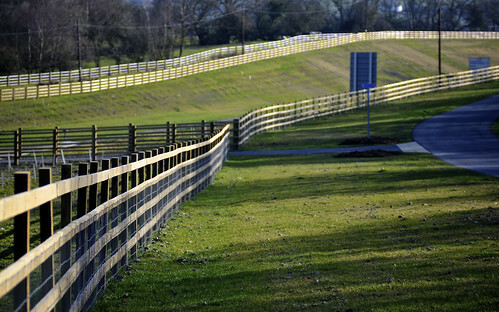 Posted by Stuart Herbert on March 16th, 2011 in A473, Barry Railway, Church Village, Leisure, Modern, Tonteg, Walking Routes. 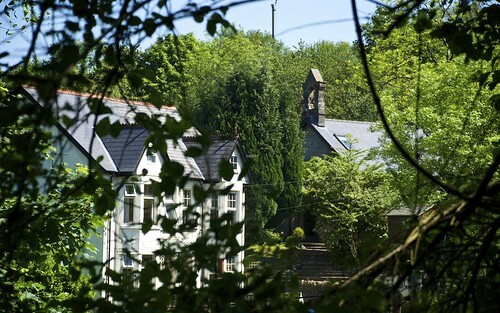 Seen during a recent visit to Tonteg Junction, a former railway route converted into the Church Village bypass. At the time of publishing, Google Maps still shows Tonteg Junction as it was before the construction of the bypass began. 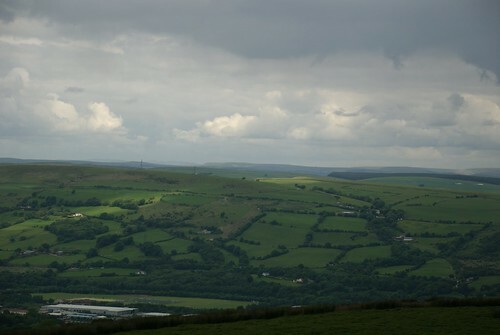 Posted by Stuart Herbert on June 18th, 2007 in Historical, Merthyr Road, Modern, Pontypridd, Pontypridd, Caerphilly and Newport Railway, River Taff, Shoot, Walking Routes. 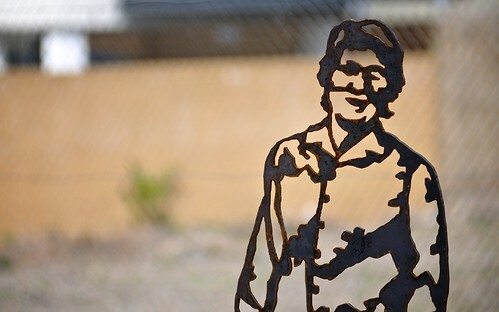 View the photos of The Lost LifeTrail(tm) Stations as part of my Merthyr Road project on Flickr. 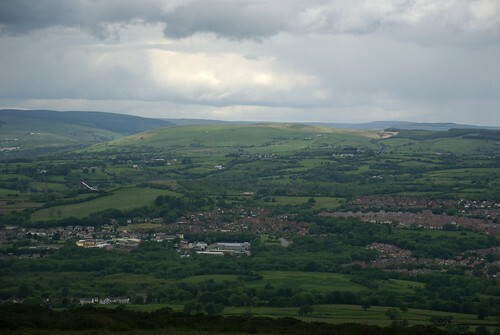 It isn’t just the wealth of South Wales that has declined since the closure of the Glamorganshire Canal, the iron works, the coal mines, and most of our railways. There has also been a dramatic turn for the worst in the health of South Wales. The nation as a whole is facing an ever-increasing burden of folks who are overweight and who just aren’t doing enough physical activity to maintain their health as they get older. 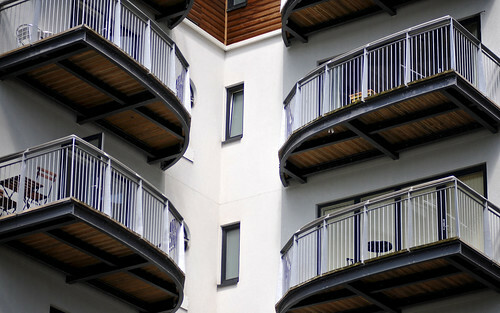 When coupled with the rising average age of the working population, the UK as a whole is facing extra demand on its state-funded health care services coinciding with less people footing the bill. 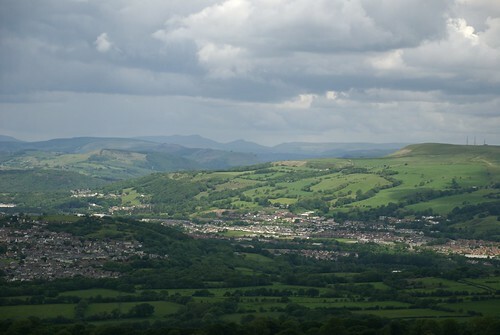 The Welsh Assembly Government is trying to plan ahead with the twenty year Climbing Higher national strategy for sport and active recreation. Under this initiative, a number of Welsh councils have been buying the LifeTrail(tm) outdoor activity solution from US company Playworld Systems and installing them in local parks. Comprising of ten separate Wellness Stations, the LifeTrail system is aimed at getting the aging population to perform simple but effective exercises that will contribute towards their overall health. 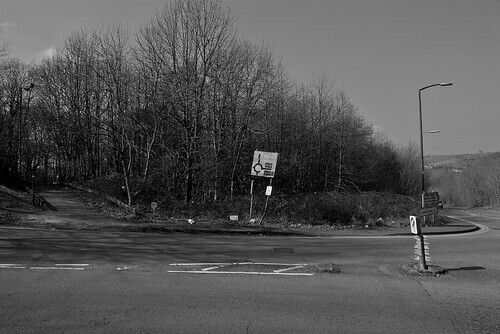 This might seem like an odd topic for my Merthyr Road project, which to date has focused on the more historical locations between Cardiff and Merthyr Tydfil, but please indulge me. 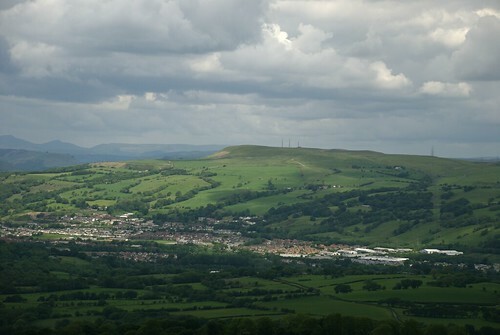 The LifeTrail(tm) stations have been placed along the route of the former Pontypridd, Caerphilly and Newport Railway, which opened in 1884 and was taken out of use in 1967. 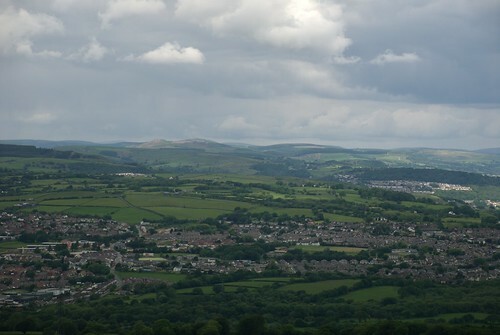 The Pontypridd, Caerphilly and Newport Railway connected the coal mines at Merthyr with the docks at Newport, running along the Taff Vale Railway to Pontypridd before crossing the River Taff just south of Ynysangharad Park, down the eastern side of the valley to Penhros Junction, and then east through Caerphilly, Machen and Basseleg and so down to the Newport Docks. To the best of my knowledge, some of the P.C. & N. Railway has been converted to form the Taff Trail route between Nantgarw and Glyntaff, whilst some of it has been lost under the A470 along with the Glamorganshire Canal. 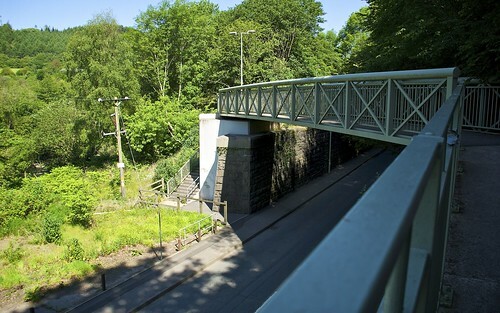 A third section, between the Treforest Ironworks Bridge over the Taff at Glyntaff and Ynysangharad Park, has recently been turned into a pleasant riverside walk, and it is here that the LifeTrail(tm) stations have appeared. To be honest, I had no idea that the LifeTrail(tm) stations were there – I was actually heading out of Pontypridd for a walk down to Taffs Well to gather more photos for a second article about Cardiff Railway. The first station can be found at the south-western corner of Ynysangharad War Memorial Park, and I found a total of five more stations along the route of the old railway line to Treforest. It’s difficult to describe what they are; the best thing to do is to look at the photos of the individual stations. Without trying to do them down, they’re basically simple but effective exercise equipment purpose-built for placing outdoors in parks. Online articles I’ve read since I took the photos suggest that they are aimed at the older adult population (by which I mean the over 40’s! ), and that’s also backed up by the promotional material available on the manufacturer’s website. My overall feelings on these installations are mixed. On the one hand, anything that gets the under-active to do more healthy exercise is a GoodThing(tm). The UK in general, and Wales in particular, is heading towards a health crisis caused in part by folks doing less physical activity, and that’s not going to be fun for anyone – not the folks who will be (or are) suffering, and not for my generation who will also be footing the tax bill for it. On the other, it’s a shame to see Welsh tax money being used to buy an off-the-shelf solution from the US. This could have been a good opportunity for Welsh business and the various Welsh teaching centres, including the Welsh Institute of Chiropractic at the University of Glamorgan (who I’m personally indebted to for excellent treatment following a car accident some years ago). I’m wondering where the other four LifeTrail(tm) stations will be built. There are six stations at the moment in Pontypridd (one of which is purely informational), leaving four additional stations if RCT are going to take the standard complement of ten stations. Station #6 is at the end of the track; it wasn’t obvious to me where any additional stations could be built. I’ll have to go back out to the site once work has been completed to see where RCT has placed the other four units. On the day I didn’t know any better, but after researching the LifeTrail(tm) stations, I’m disappointed to find that RCT’s stations don’t appear at first glance to include the panels for disabled people. Just to explain – each station has three sides to it, or three panels. Each panel hosts a single exercise for folks to do. According to Playworld System’s website, normally two of the panels would have exercises for the able-bodied, whilst the third panel would either be used for information / sponsor purposes, or for exercises for folks in wheelchairs. RCT appear to have opted for a different configuration, using all three panels for exercises for able-bodied folks. In this post-DDA world, that might prove to be a bold move on RCT’s part. (As a footnote, it will be interesting to go down to Tredegar Park one weekend to see how their LifeTrail(tm) stations compare to those installed in Pontypridd). The main job since taking the photos has been to try and find out more about the LifeTrail stations. 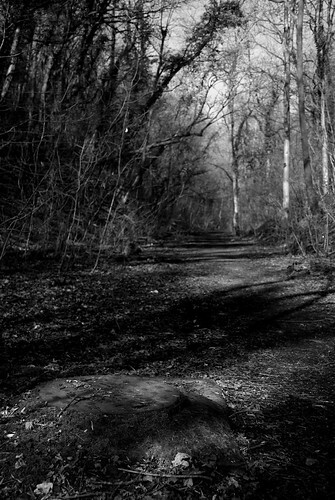 Talking to a few locals who regularly use the path between Treforest and Ynysangharad Park, they’re as much a surprise to them as they were to me on the day! At the time of writing, I’m assuming that RCT is still in the process of installing the LifeTrail(tm) stations. That’s based mainly on the state of the six stations that I came across during this shoot, and that there’s been no launch of the stations to match the work that Newport City Council did when their stations were setup in Tredegar Park. I’ve found it a little weird writing an article about a modern-day attraction. This is the very first one, and it certainly won’t be the last! Regular readers of my blog might be forgiven for thinking that the route between Cardiff and Merthyr consists of nothing other than a post-industrial wilderness littered with abandoned canals, railways and industrial workings. 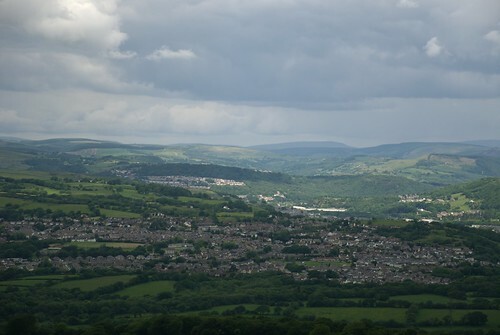 As well as celebrating what used to be here, I believe that my Merthyr Road project should also be playing a positive role in documenting what has taken the place of the industrial landscape of the 1800’s and 1900’s. There’s so little about this part of the world online, so anything that I or anyone else can do to chip away at that problem can only be a good thing! Wales top of Britain’s sick list, a news report on the BBC News website. Unhealthy Wales gets cash boost for fitness, a news report on the News Wales website. LifeTrail walking off with Welsh contracts, a brief news report on LeisureOpportunities.com. 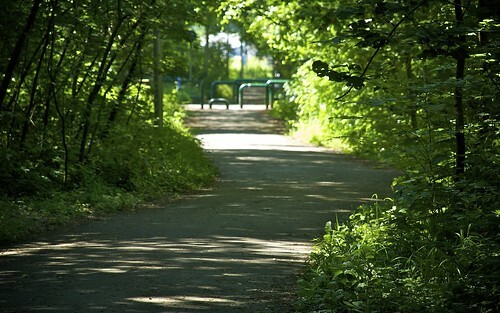 Lifetrail initiative launched in Tredegar Park, a press release from Newport City Council. LifeTrail Wellness Stations for outdoor fitness activities, on the Playword Systems web site. Planning a site layout for LifeTrail’s outdoor fitness equipment, on the Playworld Systems web site. Playworld Systems Newsletter 02 on the Playworld Systems web site. Strategy to get Wales active ‘making progress’, a news article on the NHS Wales website. Increasing Physical Activity, a report on the progress of the Climbing Higher initiative on the Wales Audit Office website. 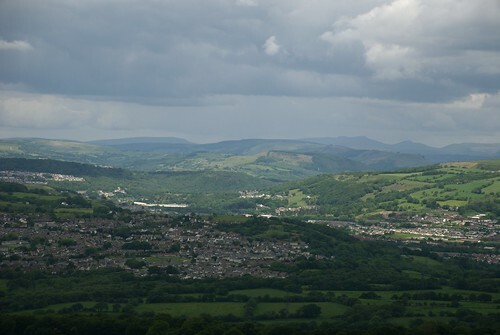 Climbing Higher – the Welsh Assembly Government strategy for sport and active recreation. Climbing Higher – The Next Steps, a report on where 7.8 million will be spent by the Welsh Assembly Government. 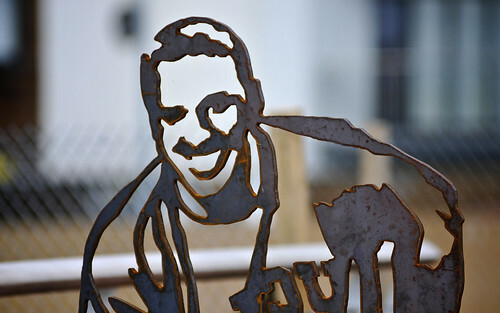 Treforest, University links and connections, a project on the Connect2 proposals website from Sustrans. Track Layout Diagrams of the Great Western Railway and B.R. (W.R.) – Section 46B, by R. A. Cooke, published by Lightmoor Press. Pontypridd, Caerphilly and Newport Railway article on Wikipedia. Posted by Stuart Herbert on June 9th, 2007 in Cardiff, Cardiff Railway, Historical, Merthyr Road, Shoot, Walking Routes. 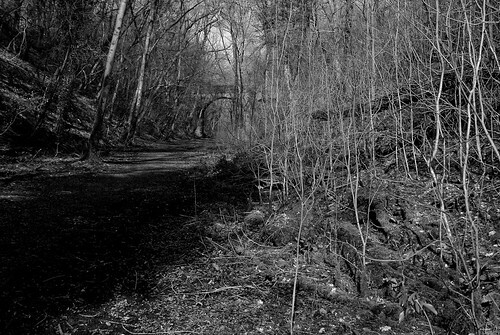 View the photos from A Walk Along The Cardiff Railway as part of my Merthyr Road collection on Flickr. In 1885, the Marquis of Bute finally succeeded in assuming ownership of the Glamorganshire and Aberdare Canals. 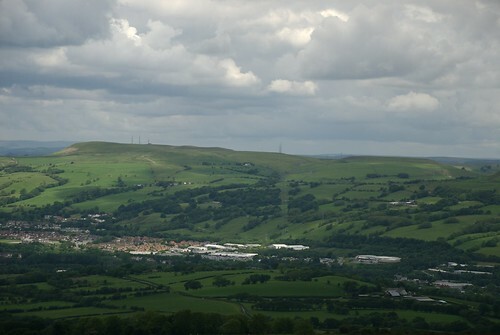 It was his intention to close both canals and re-use the land for a railway to compete with the Taff Vale Railway. 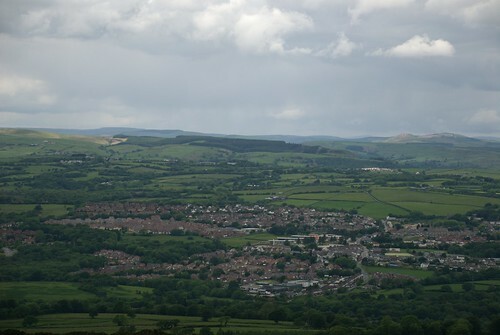 However, he was unable to do so, and instead was forced to build his Cardiff Railway as a new route north to Treforest. 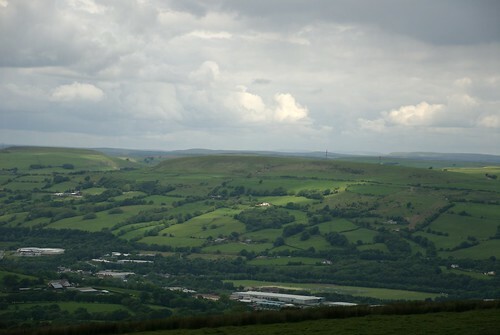 The route ran from Heath Junction, through Coryton, across the Glamorganshire Canal at Middle Lock, and north from there through Taffs Well, Nantgarw, the modern-day Treforest Industrial Estate, and behind the Treforest Tin Plate Works at Rhydyfelin. However, even the powerful Marquis had finally met his match. 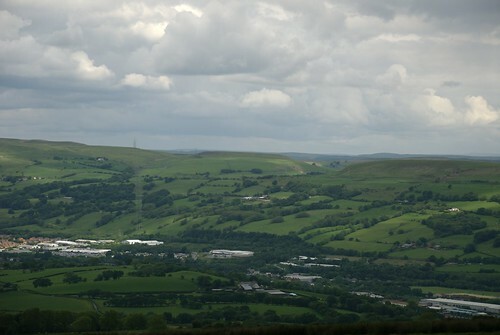 The Taff Vale Railway purchased strategically-placed land just south of Treforest, and so were able to prevent the Cardiff Railway from being connected to Treforest Junction. The Marquis was forced to consider merger talks, but when these broke down in 1909, it sealed Cardiff Railway’s fate. 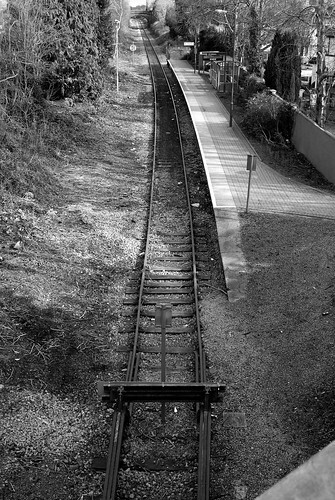 With no connection at Treforest, Cardiff Railway was a railway that went nowhere. Passenger services up to Rhydyfelin Halt began in 1911, but in 1931 they were cut back to go no further than Coryton. The colliery opened at Nantgarw in the 1938 finally gave the railway the freight it was built to carry. However, with the war over, the Taff Vale Railway was able to divert even this traffic by laying a branch line to the colliery in 1952, and in 1953 the line north of Coryton finally closed for good. The walk along the route of the Cardiff Railway starts here, at Longwood Drive. 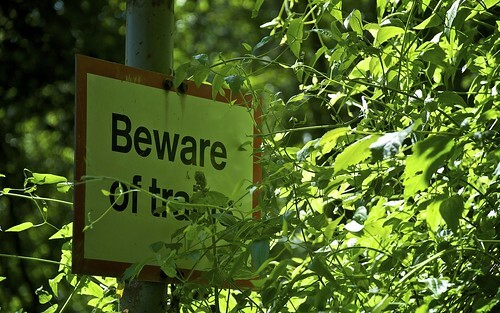 Right beside the entrance to Asda at Coryton Roundabout, there’s this track heading off into the trees. 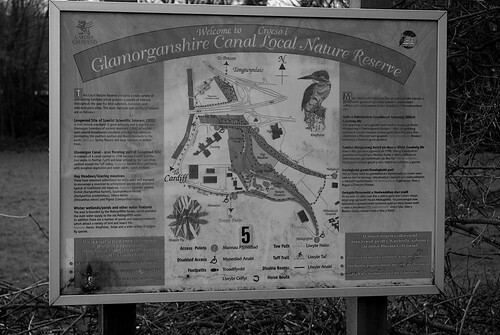 The track takes you into the Glamorganshire Canal Local Nature Reserve, and over a 3-span bridge that was built over the Cardiff Railway. In this photo, Longwood Drive disappears off into the distance on the right. 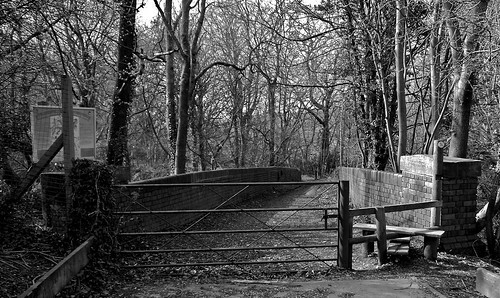 Just out of frame on the right is another track that takes you down to the remains of the bridge that carried Cardiff Railway over the Glamorganshire Canal at Middle Lock. (Thanks to the Friends of Forest Farm, there’s an old photo of the Cardiff Railway bridge over Middle Lock online, if you’re interested in seeing what this area looked like before both the Glamorganshire Canal and Cardiff Railway closed). 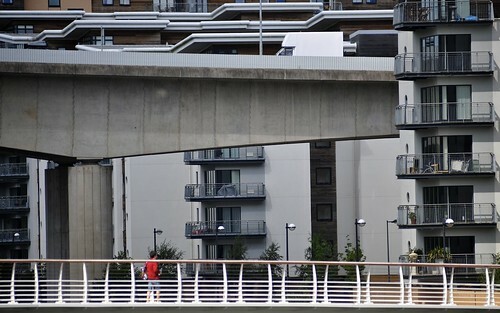 The track from beside Asda brings you to this bridge. The Cardiff Railway trackbed is below the bridge. 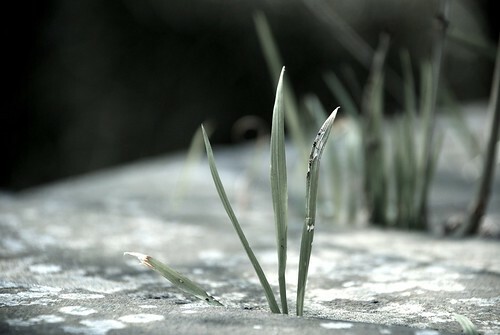 This is a macro shot of what I think is grass growing in the gaps between the masonry on the bridge over the old Cardiff Railway. This is the western end of the bridge over the Cardiff Railway. To date, I’ve been unable to discover who built this bridge, when, or why. From here, there are steps down to the old trackbed. From the western end of the bridge, these steps lead down to the trackbed below the bridge. The bridge over the Cardiff Railway consists of these three spans. 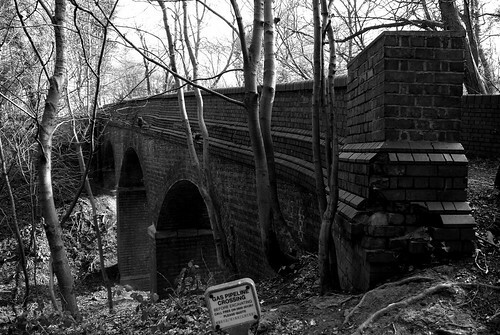 The bridge appears to be built from brick rather than stone. 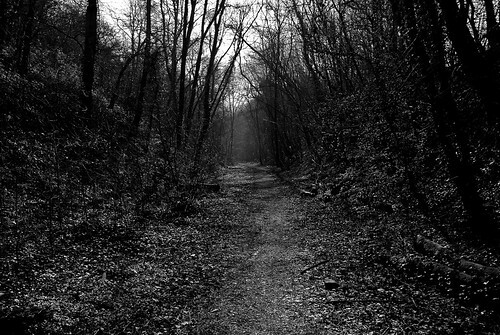 This photo is taken looking north along the old trackbed. 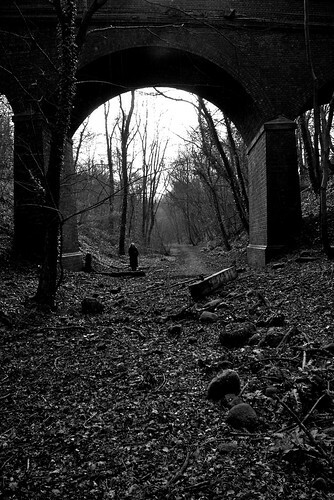 This is a shot of the Cardiff Railway trackbed as it goes underneath the bridge near Longwood Drive. 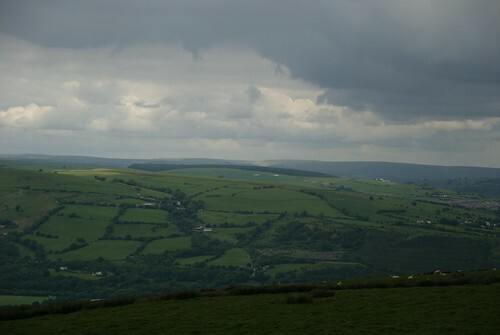 This photo is looking south towards Coryton. Behind me, Cardiff Railway would have crossed the Glamorganshire Canal at Middle Lock over a now-lost bridge. 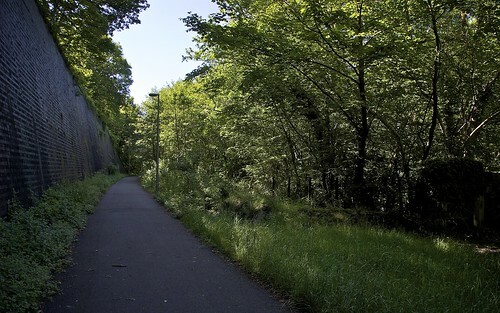 The Cardiff Railway trackbed between Coryton and Longwood Drive runs through this cutting. At the northern end of the cutting stands the bridge featured in earlier photos in this set. 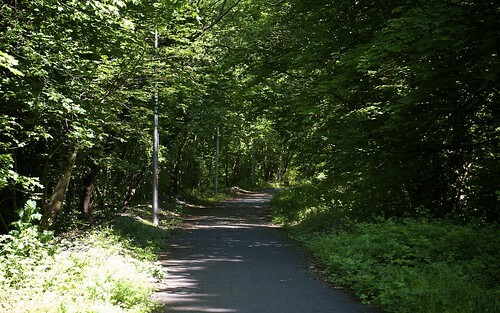 On a sunny day like today, the light reflects off of the many leaves and plants that line the route once taken by the Cardiff Railway. They present a formidable challenge to anyone wishing to capture the scene with a digital camera. Along the old trackbed of the Cardiff Railway, there are a few raised manhole covers such as this one. Be careful not to trip over them as you walk! 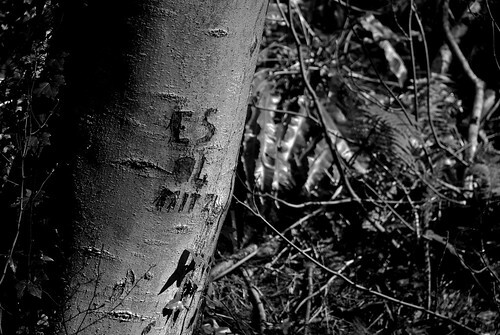 These initials, carved into a tree trunk, caught my eye whilst out walking along the old trackbed of the Cardiff Railway. After a relaxing walk that takes about twenty minutes, the Cardiff Railway trackbed passes under a smaller bridge. 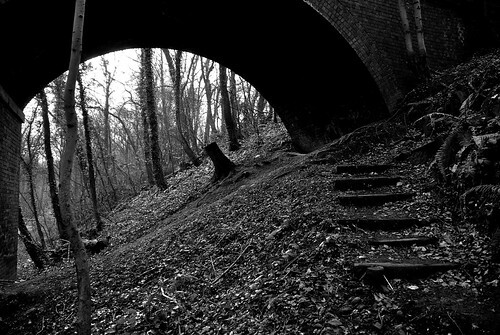 The route over the bridge goes to Melingriffith in the west, but is very overgrown and no fun at all to walk. 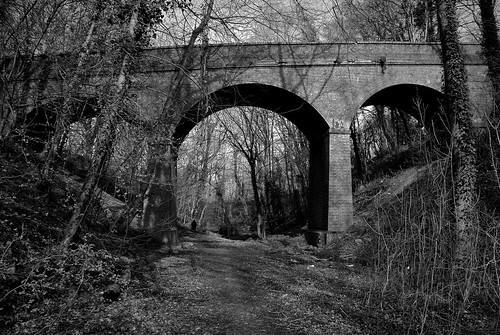 This photo is taken looking north along the trackbed of the Cardiff Railway. South of the bridge, between here and Coryton Station, the trackbed has become completely overgrown. 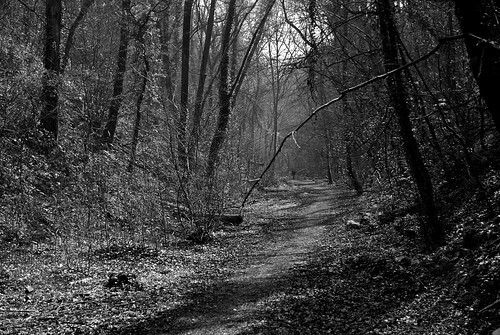 The best route out is along this path to the A4054. 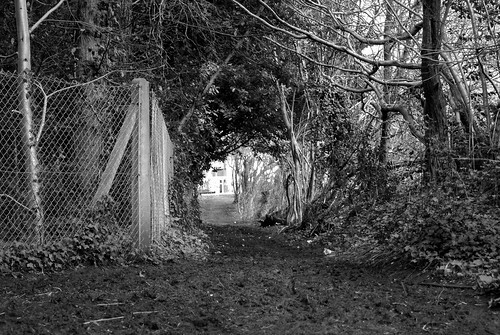 Unfortunately this path can be very muddy indeed. Sensible footwear is highly recommended! 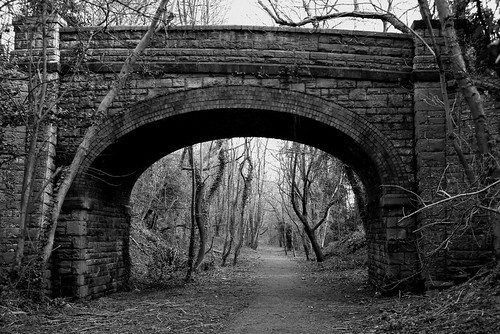 The old trackbed of the Cardiff Railway sits within the Glamorganshire Canal Local Nature Reserve. 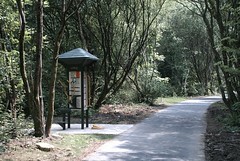 At each entrance to the reserve, there are identical signs showing visitors a map of the nature reserve. Today, the surviving track of the Cardiff Railway ends here at Coryton Station. 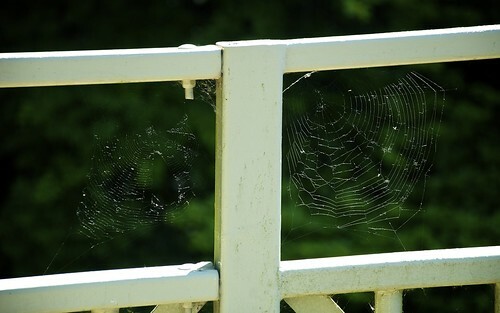 To finish the walk, I went down to the first bridge over the surviving track, and took this photo of whatever it is that’s growing on the bridge. I have something to confess. As a regular commuter between the valleys and Cardiff, I often wondered why the Coryton line didn’t connect up to the main route at Radyr Station. I often expressed the opinion that this would be A Good Thing(tm). Now, thankfully, I know better. The basis of this ignorance was the mistaken belief that the Coryton line must once have been connected to the main route at Radyr Station. I’d never heard of Cardiff Railway, and I had no idea at all that the Coryton line was the remainder of a railway that had made its own independent route up to Trefforest. I’d never heard of the Glamorganshire Canal, or the Local Nature Reserve at Forest Farm, and didn’t know that the Coryton line would have to take a destructive route through the Local Nature Reserve in order to reach Radyr. 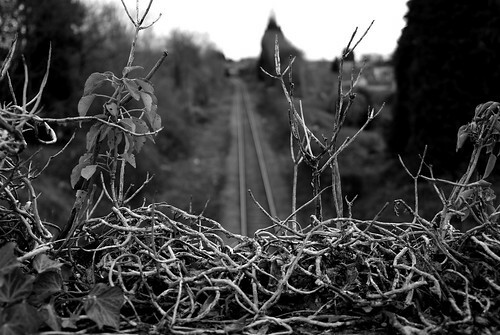 Time has moved on and consigned the Cardiff Railway route to the history books. North of the M4, very little of the route survives at all. 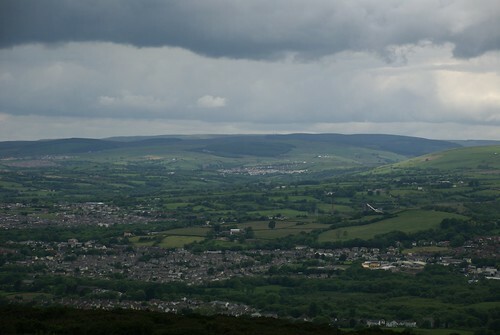 It was the last railway to be built in direct competition with the Taff Vale Railway. 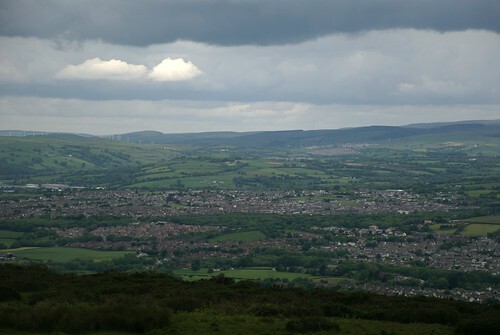 It had to jump through the most hoops in order to snake its way north, the most favourable land having already been taken up by the Glamorganshire Canal and the Taff Vale Railway. In retrospect, the futility of the Cardiff Railway is best summed up by the viaduct over the Taff built immediately behind the Treforest Tin Works. Built in 1907, only a single token train ever crossed Rhydyfelin Viaduct, because north of the Tin Works the Taff Vale Railway did everything they could to prevent the Cardiff Railway ever connecting to it (a temporary connection was put in place in 1909, which allowed the single train to cross Rhydyfelin Viaduct, but this connection at Treforest Junction was removed in the same year after a merger between Taff Vale Railway and Cardiff Railway collapsed). Unused for 31 years, Rhydyfelin Viaduct was taken down in 1940 to be recycled for the war effort. 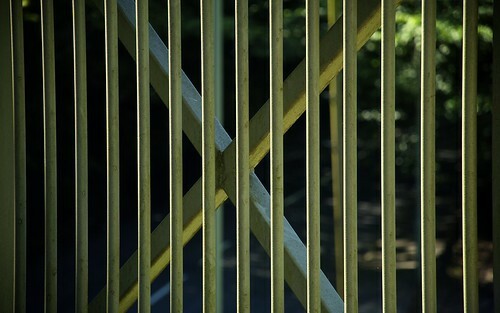 What’s left today is a pleasant walk, taking about half an hour, between Coryton Station and Longwood Drive. 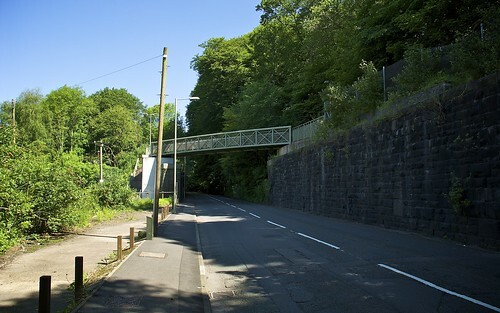 We parked on Longwood Drive itself, and made our way down the steps beside a surviving bridge to the cutting where the Cardiff Railway once ran. From there, we made our way south to Coryton, before returning via the same route. Combining photos taken on two separate visits to form a single set of photos can be tricky, given the variance in the British weather. The main problem is always the same – skies and contrast. My main tool for dealing with any tricky situation is conversion to black and white. It feels like a bit of a cop-out, but sometimes I think the results look better than the original colour images. To try and improve the quality of the black and whites this time, I’ve boosted the brightness and contrast on all of these shots, and then adjusted highlights and shadows to try and even out the differences between the shots. Overall, I’m very happy with the results, and I’ll probably try the same technique again the next time I publish a black and white set. History of the Cardiff Railway and the Coryton Branch Line, Cardiff Railway on the Urban 75 website. Cardiff Railway on the Cardiff Rail website. Guided Tour of Forest Farm, on the Friends of Forest Farm website. The Glamorganshire and Aberdare Canals, Volume 2, by Stephen Rowson and Ian L. Wright.